Ceiling installations we are predicting as the trend for 2019. Dramatically hung from rigging points in the venue they really are a feature and we thought it would be a good time to showcase the effect of ceiling installations. 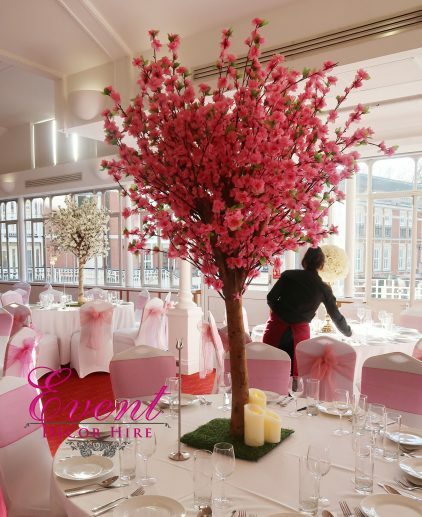 Flower chandeliers are a stunning choice have a look at a few designs we have seen for our mood board for an upcoming wedding. 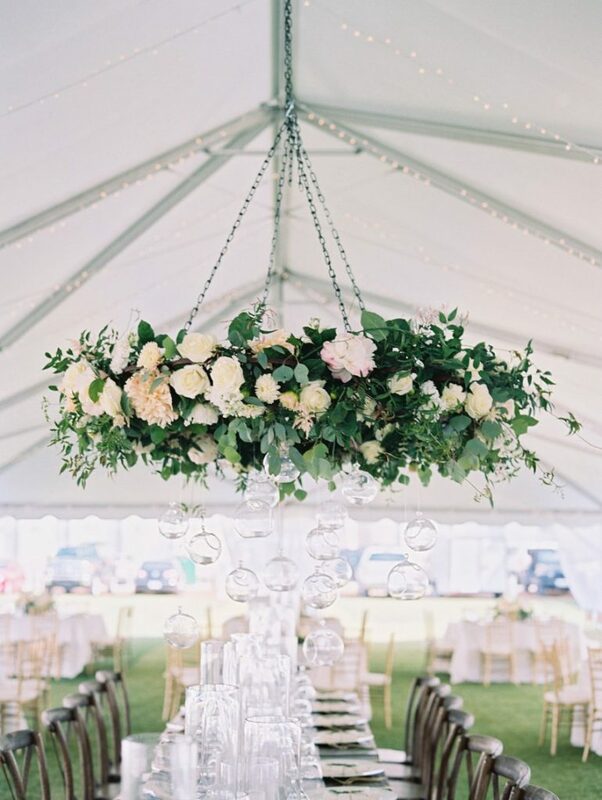 For this pretty design your guests will be sat below the green chandelier which also has a new touch of the glass orbs which during the night will be glowing! 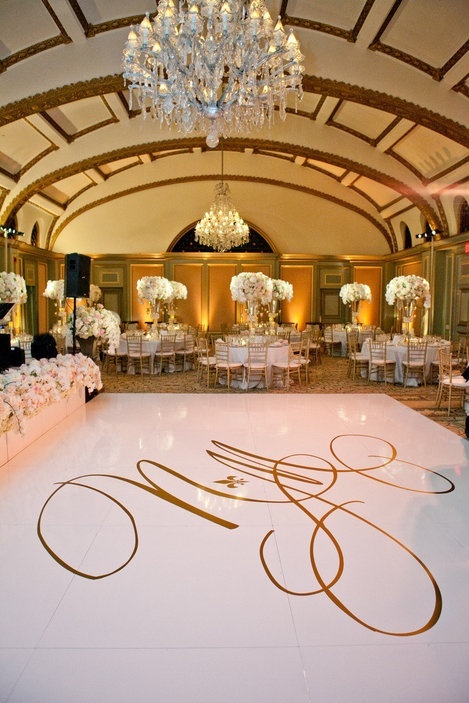 Why not make the vip long tables stand out with this beautiful design. 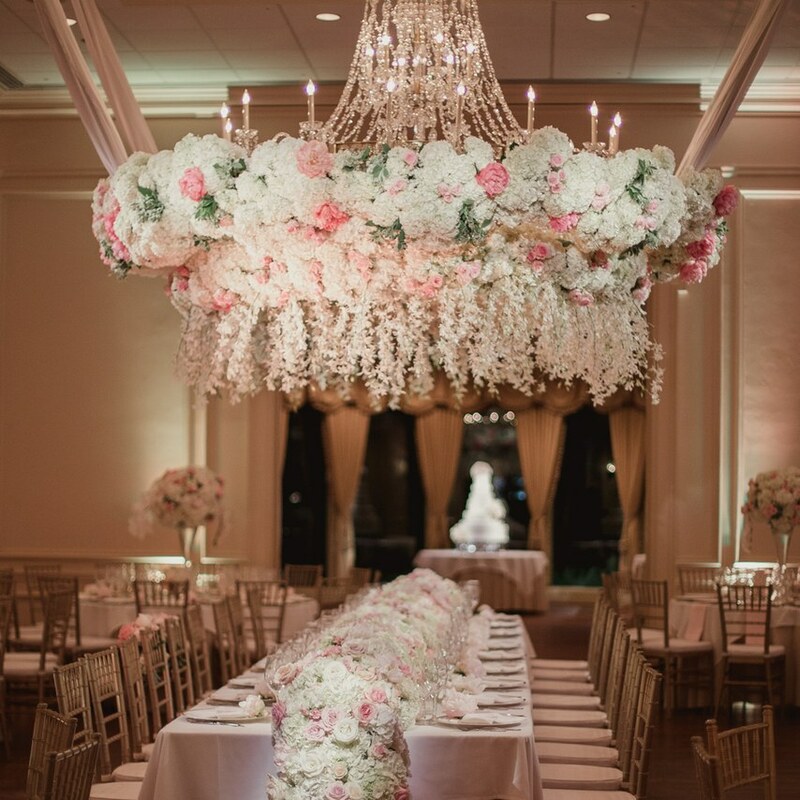 The halo above the table really is a statement filled with ivories and pinks gorgeous flowers. 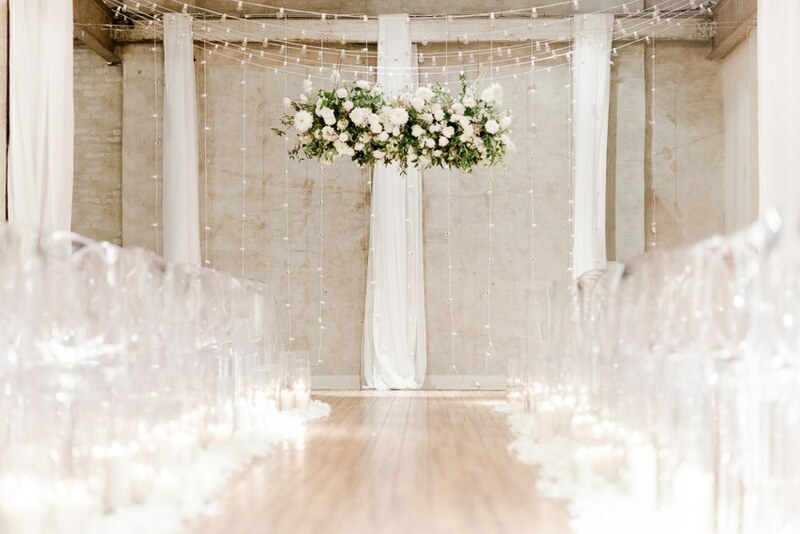 The ceremony can also feature a gorgeous ceiling chandelier. 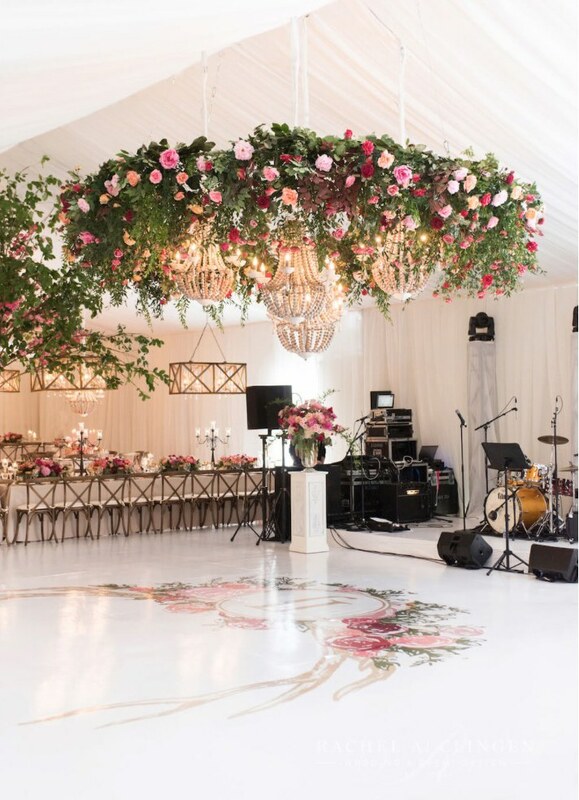 This is a pretty flower chandelier which cleverly surrounds the venues lighting fixtures and is a perfect centrepieces that crowns the seamless printed dancefloor. 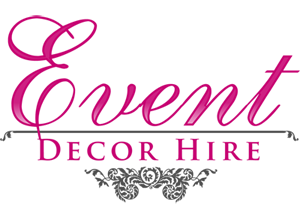 This is a unique design which incorporates ribbon and roses. 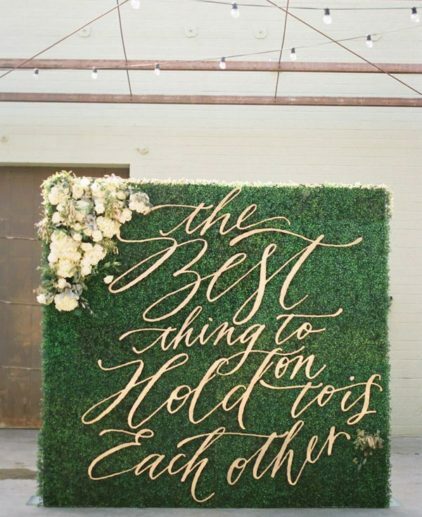 Simply beautiful for the head table, stage and more. A beautiful choice don’t you think!